Both 401(k) plans and Roth IRAs offer tax-sheltered growth. 2. 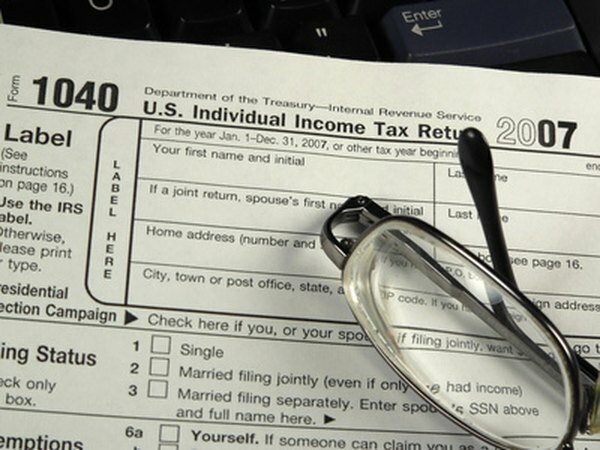 Can I Fund a Roth IRA With Money on Which I Have Paid Taxes? 3. Do TSP Contributions Affect an IRA? Taking advantage off all the different retirement plans to which you have access can help you save money for retirement and maximize your income tax benefits. Your ability to contribute to a Roth IRA is not contingent on your contributions to a 401(k) plan, but other Roth IRA contribution criteria might cause you trouble. Your Roth IRA eligibility depends only on two factors: your earnings must be equal to or greater than your Roth IRA contribution, and your total income must not exceed the annual limits. Your earned income counts, but unearned income, such as stock gains or interest payments, does not. The annual income limits for IRA contributions vary depending on your filing status. The contributions for Roth IRAs and 401(k) plans are not cumulative, which means that you can max out both plans as long as you qualify to contribute to each. For example, if you max out your 401(k) plan, including employer contributions, you can still contribute the full amount to a Roth IRA without having to worry about excess contribution penalties. If you make too much money to contribute to a Roth IRA because of your income, you may still be able to get money in the Roth IRA. In 2010, the IRS removed all income restrictions on who could convert money to a Roth IRA. As a result, if you make a nondeductible contribution to a traditional IRA, you can immediately convert the money to a Roth IRA. If you don't have any deductible contributions or earnings in the traditional IRA, the tax impact is the same as contributing directly to a Roth IRA. The only pitfall to this conversion strategy is that you cannot choose what money in your traditional IRA you convert. If your traditional IRA already contains deductible contributions and earnings, you have to split your conversion based on the portion of nondeductible contributions in all your traditional IRAs. For example, if after your nondeductible contribution your traditional IRA has 50 percent nondeductible contributions, half of your conversion is tax-free and half is taxable income. SmartMoney: So You've Maxed Out. Now What? Can I Deposit to a Rollover IRA Acccount?